I decided to hike the IAT on a whim. I was on a train going through Wisconsin and I couldn't get this crazy idea out of my head. 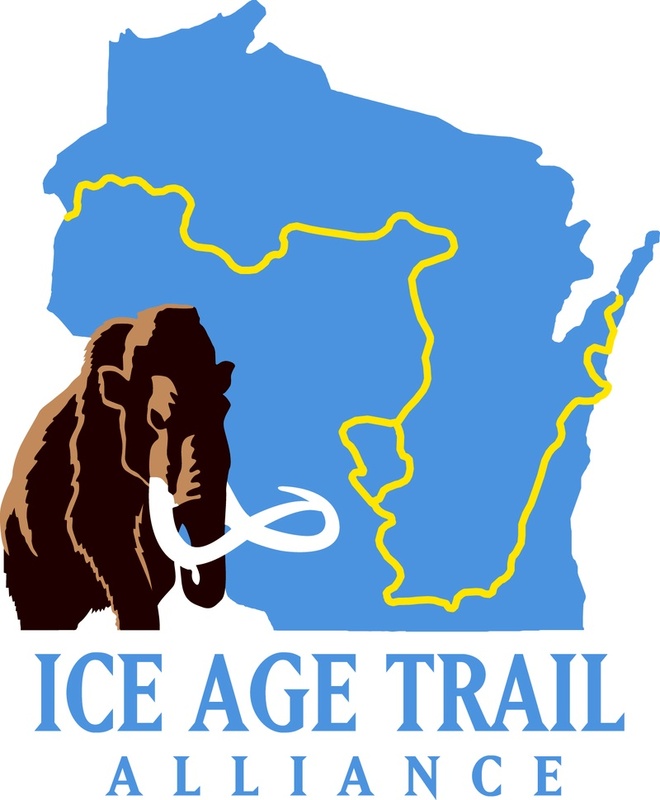 The Ice Age Trail has been on my to-hike list for awhile. The thing is, it was always towards the bottom of the list. I figured I'd save it for when my knees give out and I am no longer able to climb mountains. 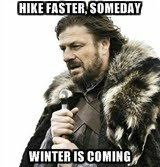 But right now I don't have the time or money to hike the Pacific Crest or Continental Divide; the Ice Age Trail involves much smaller commitments. And, for whatever reason, I feel very called to do it now. I ordered my guidebook in late July and plan to hike parts (maybe all) of the trail this August, September, and October. 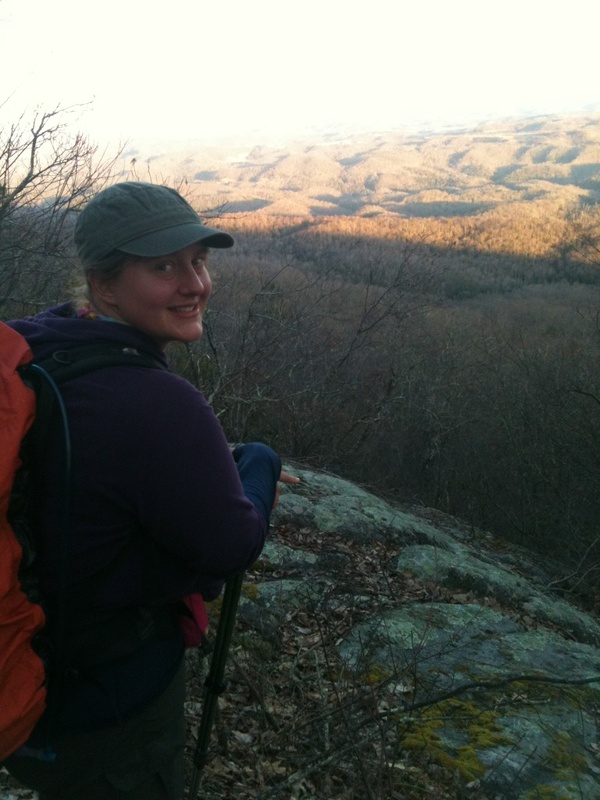 I'd love to hike it all, but I've had a rough year in pretty much every aspect, and I don't want to get my hopes up. I will hike until I am done hiking. That might happen at the western terminus at Interstate State Park, and it might not. Thanks for following along! If you live near the IAT and want to get together, fill out the "contact me" form and let me know!